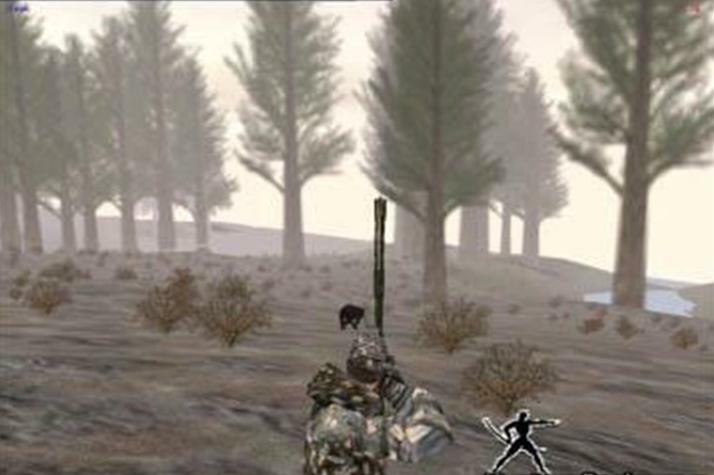 Deer Hunter 5 You've never played a hunting simulation game that's so realistic! You've never played a hunting simulation game that's so realistic! Deer Hunter 5: Tracking Trophies is the latest in the best-selling hunting series. Deer Hunter 5 builds on the successes of its predecessors, while pushing the limits of the hunting genre in new directions to create the most realistic hunting game ever made. New features to Deer Hunter 5 include an expanded virtual season that allows you to manage your deer herd over the years, with realistic genetics and deer growth. 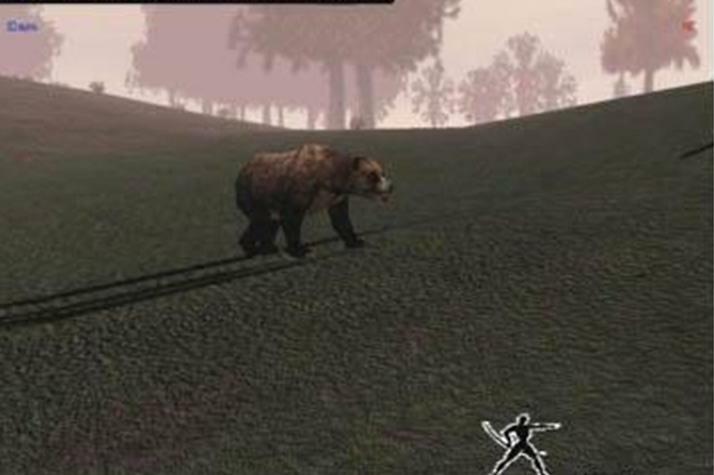 Players are not alone in the virtual woods. Even when playing single player, computer- controlled "bot" hunters roam the woods, attracting and spooking the same deer that you're after. 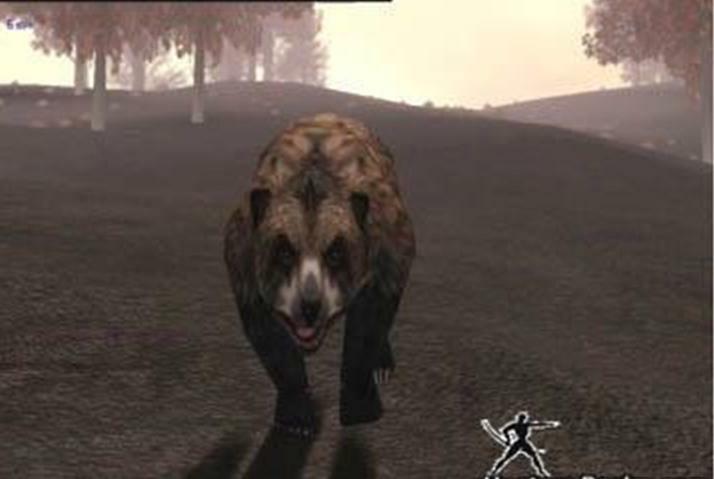 There are new animals to expand the challenge, such as elk, grizzly bear, black bear, and other new animals capable of turning the hunter into the hunted. An improved 3-D engine provides amazing details, such as reflective water, fog coming from the mouths of the animals in cold weather, and light shining off the barrel of your gun. Thick forests of towering trees will engulf the player in the virtual forest. LAN or internet connection (33.6k or higher) required for online play.